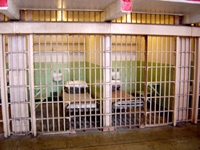 Criminal defense attorneys protect the rights of those accused of crimes. It is crucial that when someone is arrested they have an attorney before they make any statements to the police or other authorities. 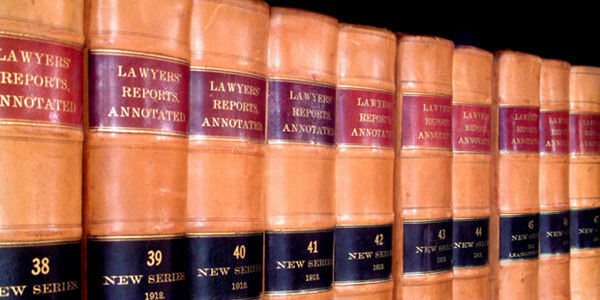 Criminal cases are heard in various courts and everyone accused of a crime has the right to a defense attorney. 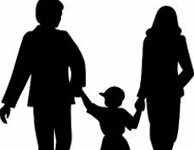 Family Law involves matters such as divorces, custody, child support, visitation, orders of protection and other related matters. Divorce cases are only heard in the Supreme Court while cases involving custody, child support, visitation and orders of protection may be handled in the Family Court. There are times when someone will need both a criminal defense lawyer and a family law attorney relating to the same series of events. 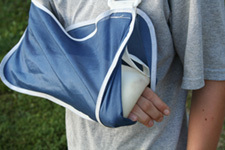 A personal injury lawyer represents persons injured in an accident due to the negligence of other parties. This may involve auto accidents, slips and falls, construction accidents and other accidents where a person is seriously injured due to the fault of another party. Medical malpractice cases result when a physician or other health providers does not perform his/her services in a careful and accepted manner resulting an injury or death to a person. It is important that anyone who is injured in an accident or the victim of medical malpractice contact a personal injury immediately following their accident or incident. Wrongful death cases are brought by the estates of persons who died as the result of the negligence or actions of another party or the malpractice of a physician or other health provider.